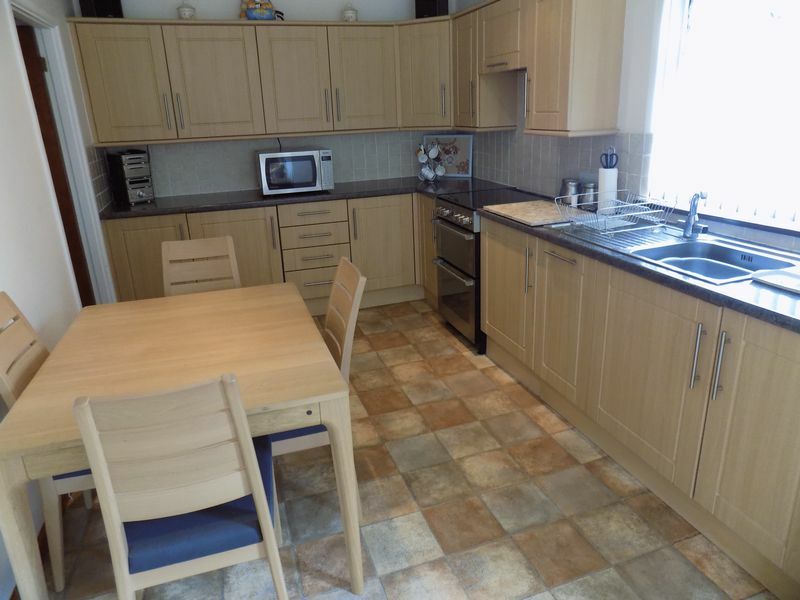 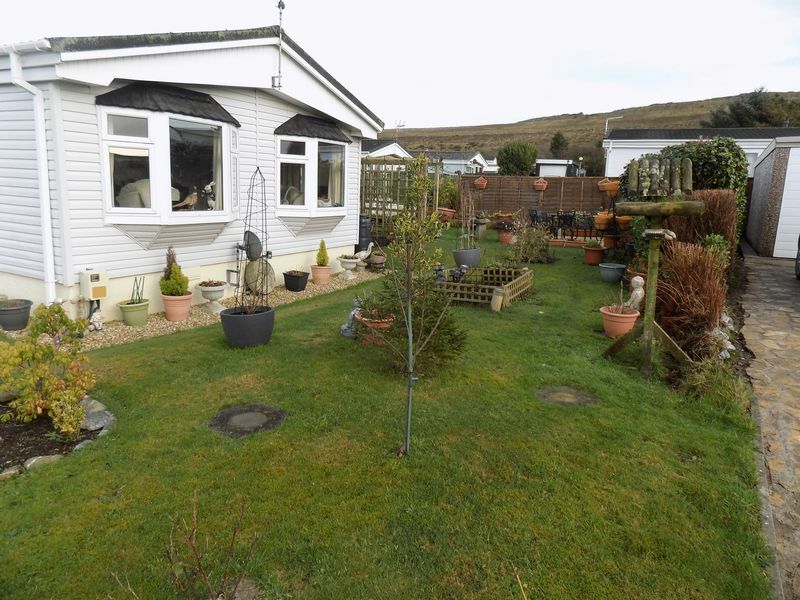 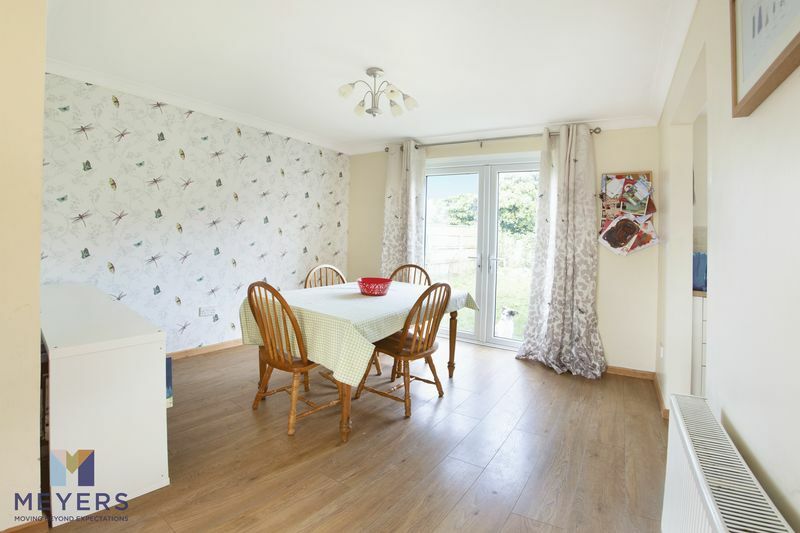 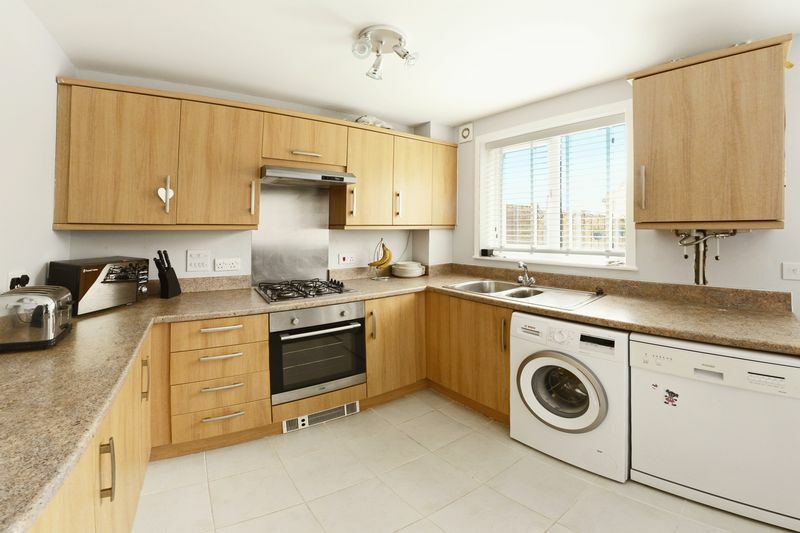 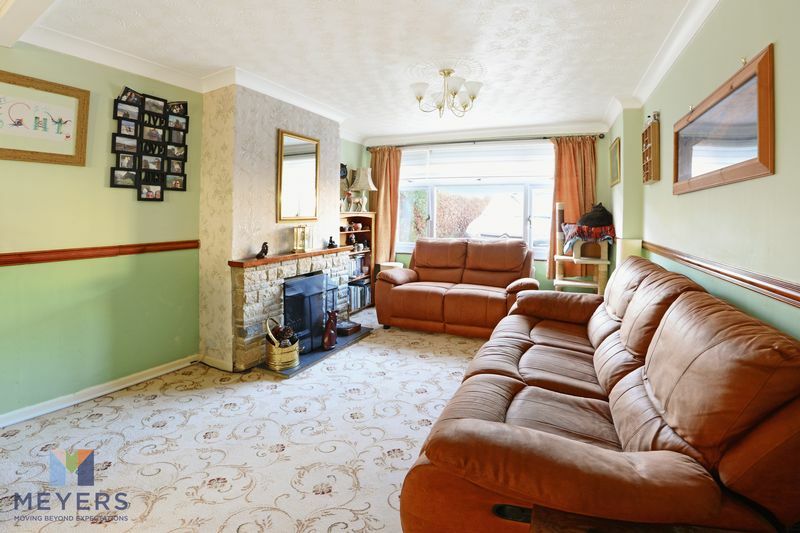 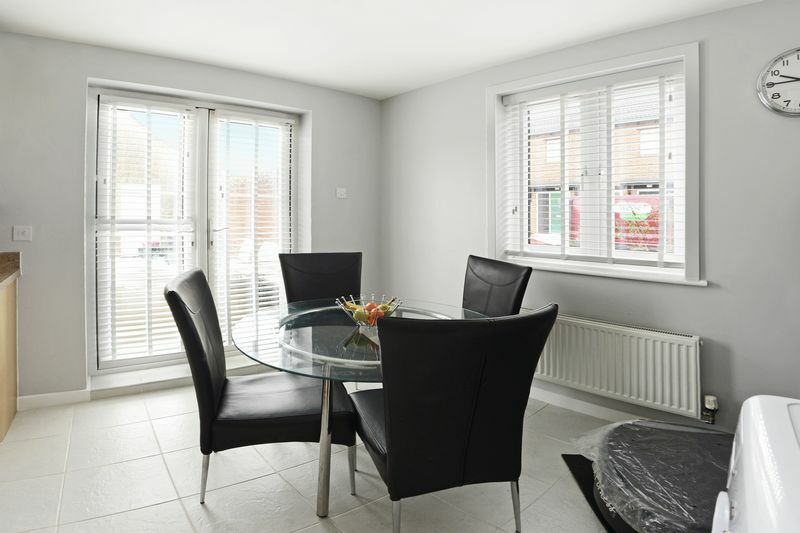 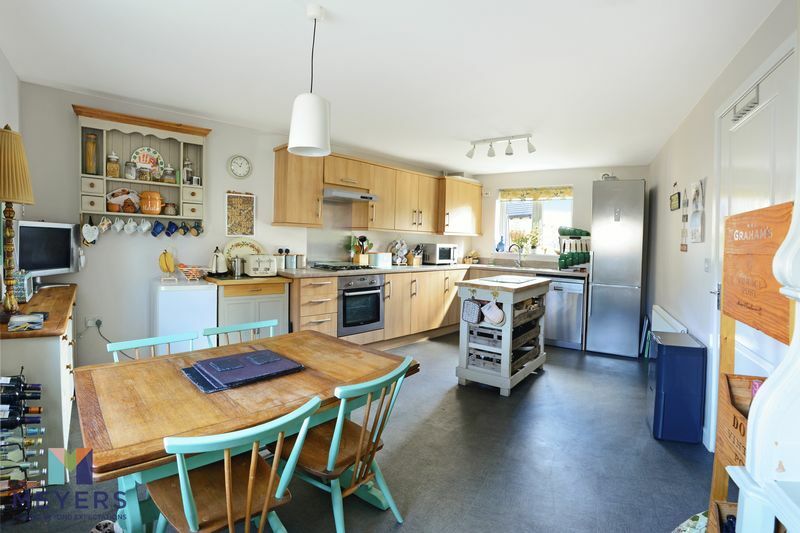 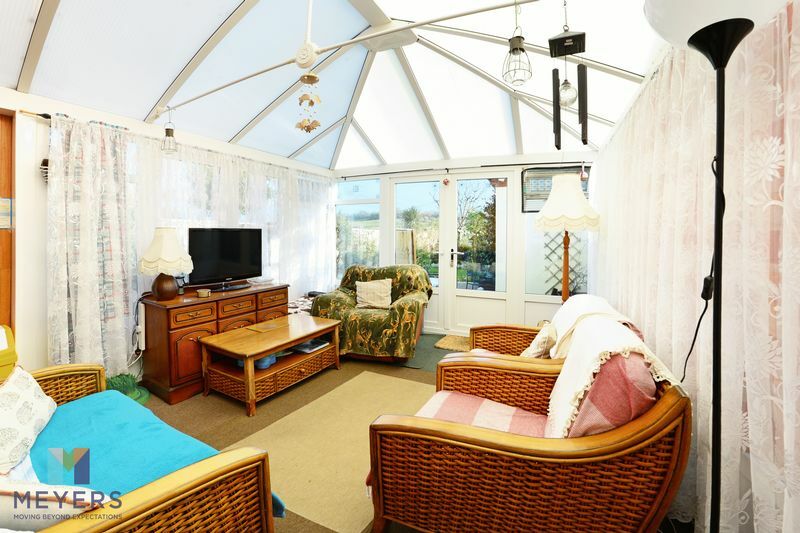 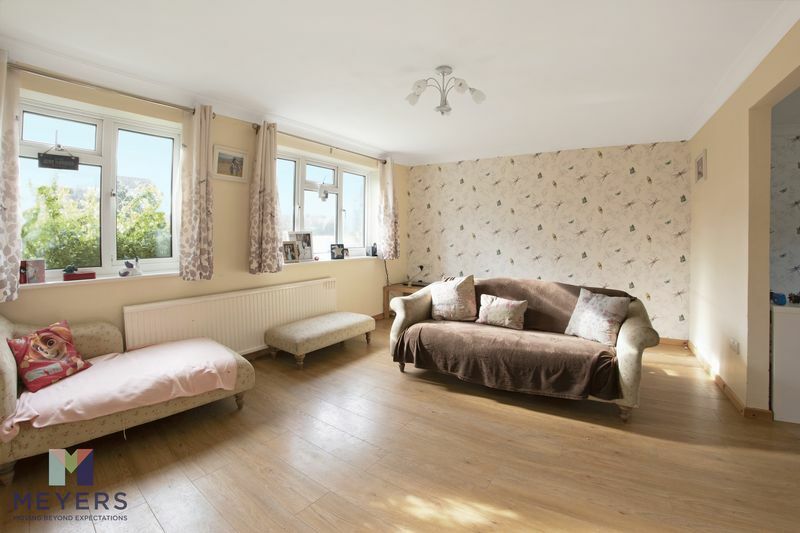 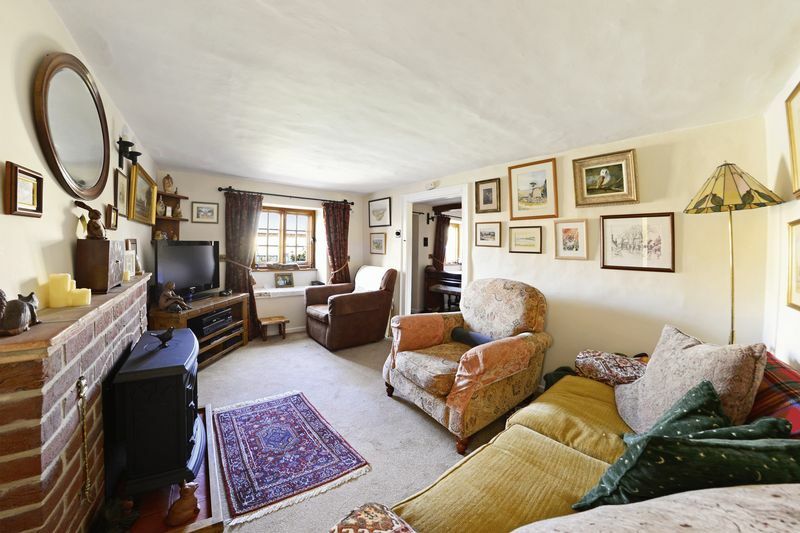 This spacious, centrally heated 2 bedroom park home has been well maintained by the current owners. 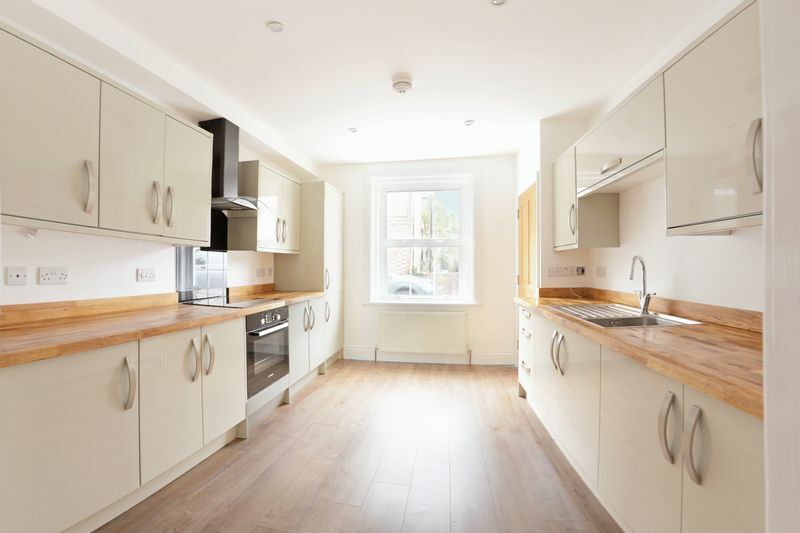 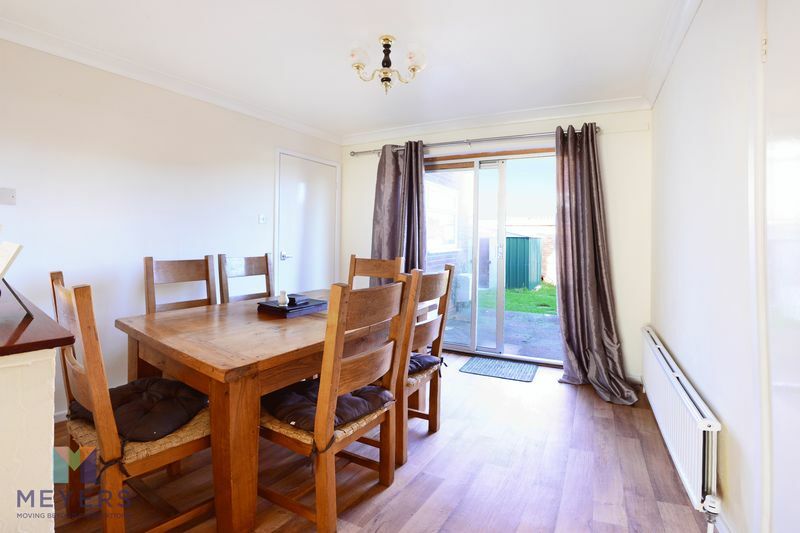 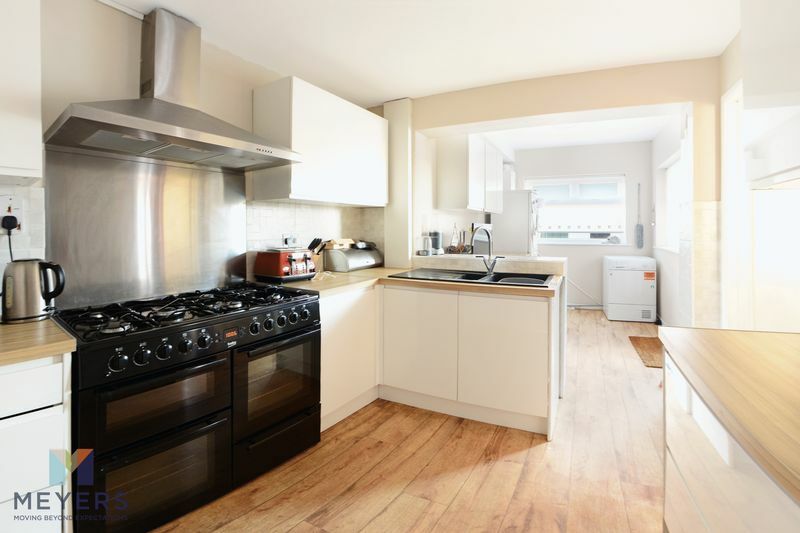 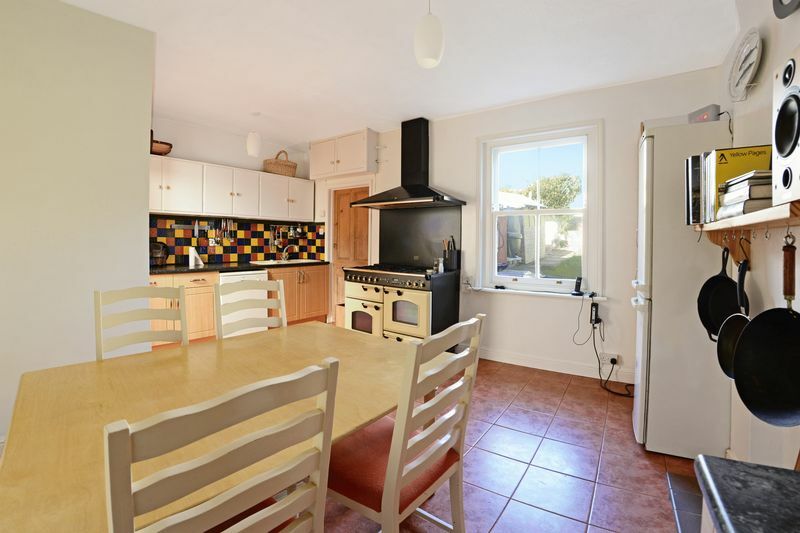 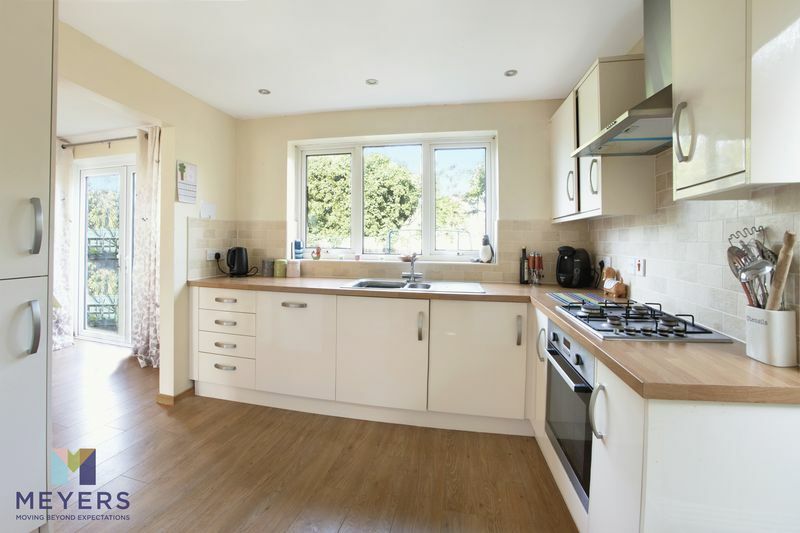 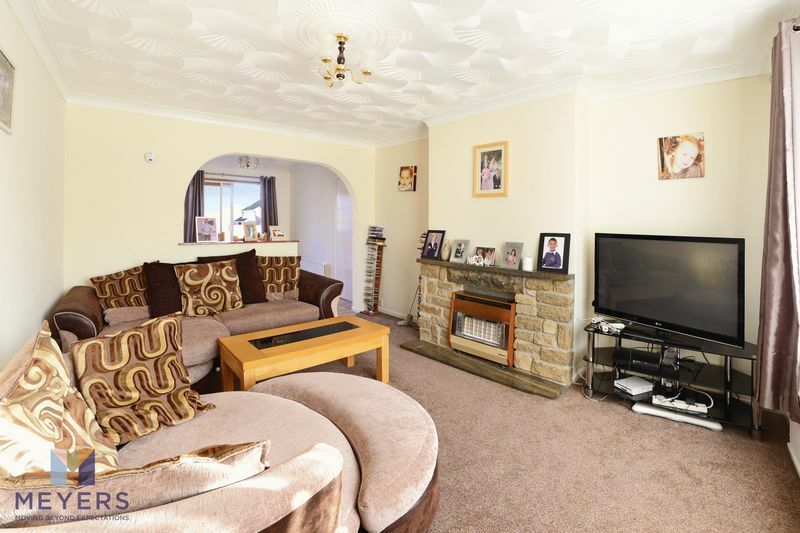 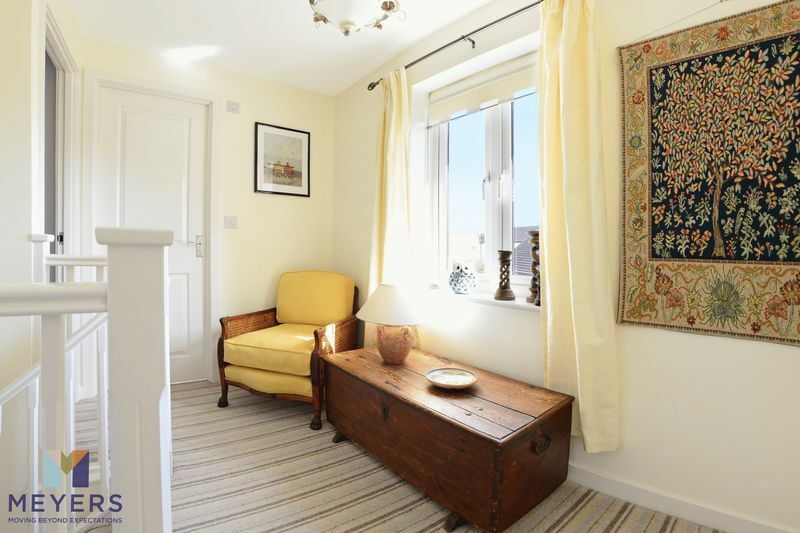 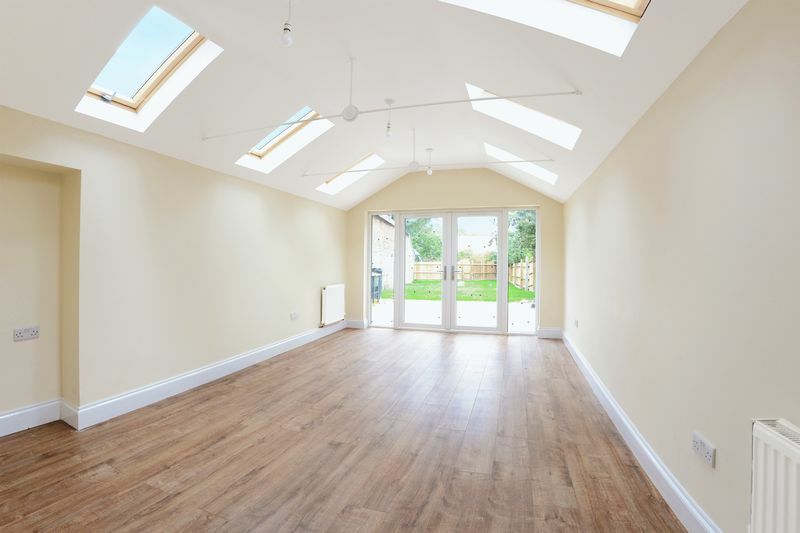 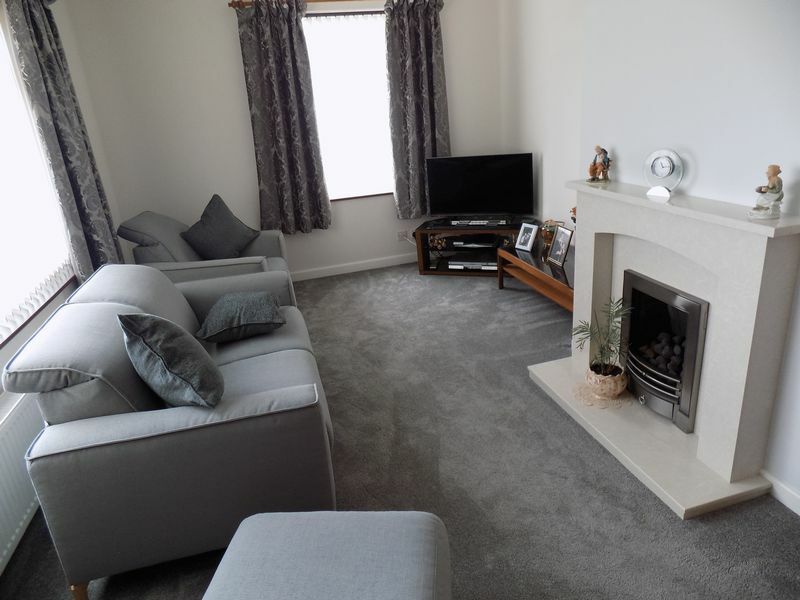 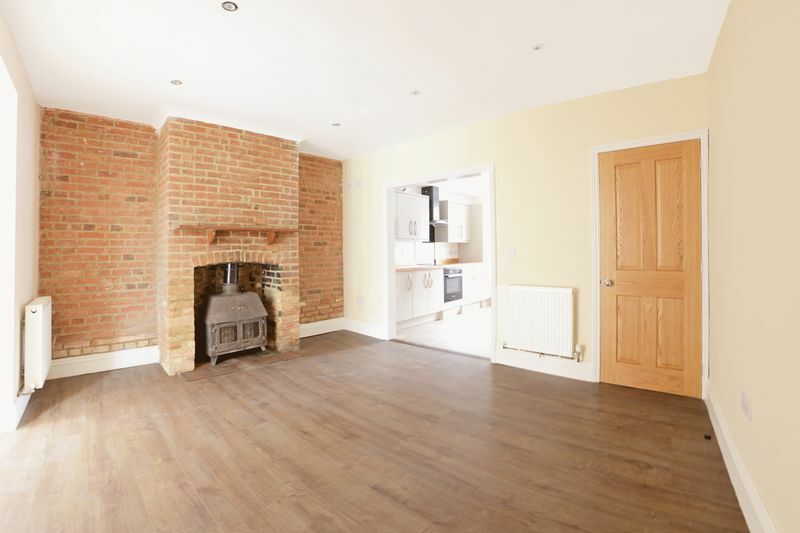 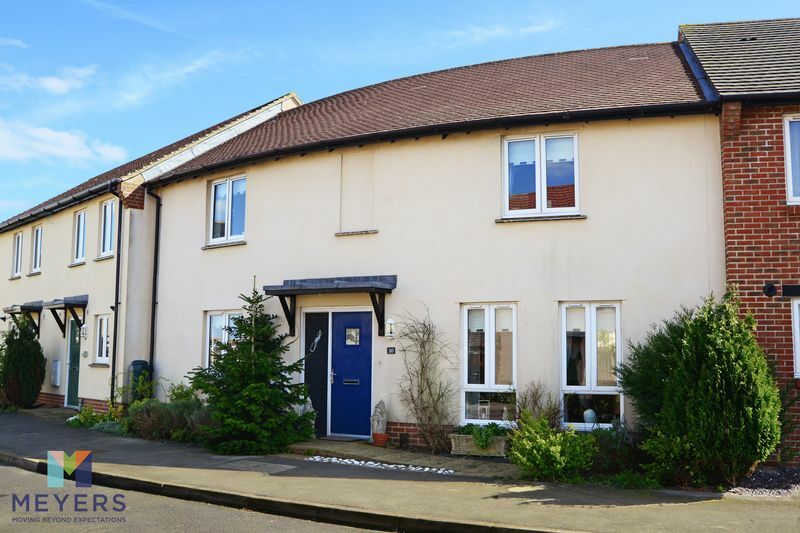 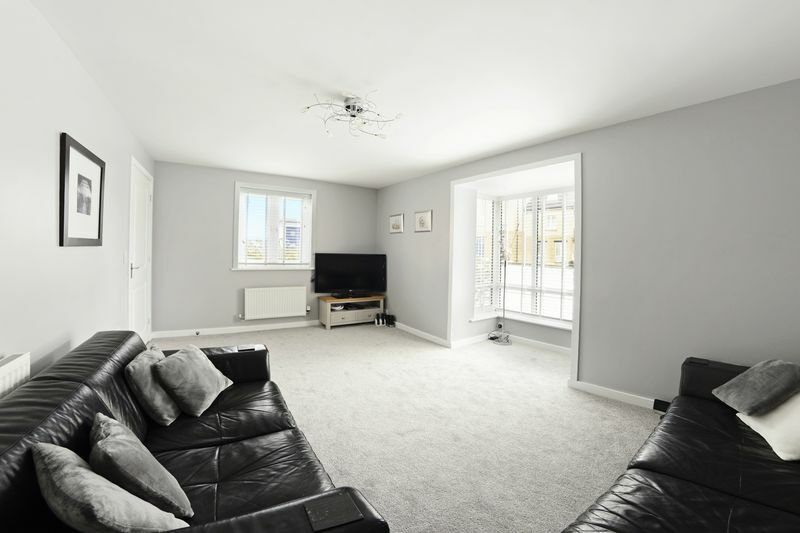 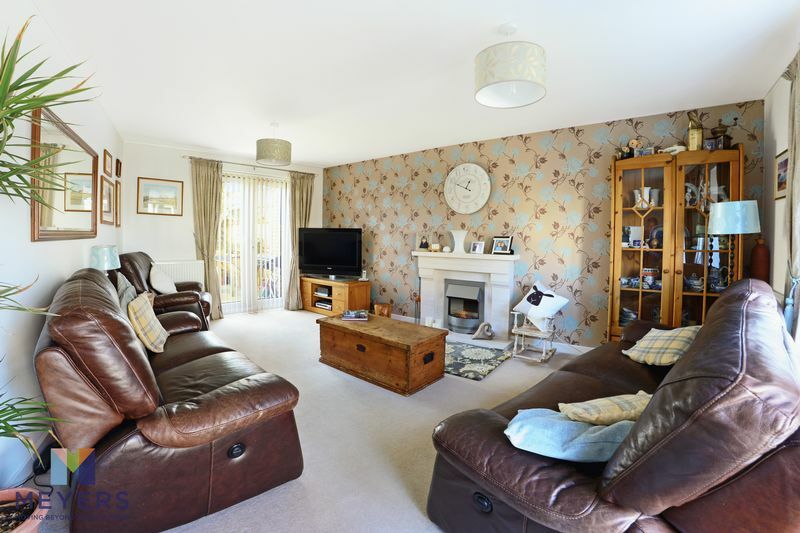 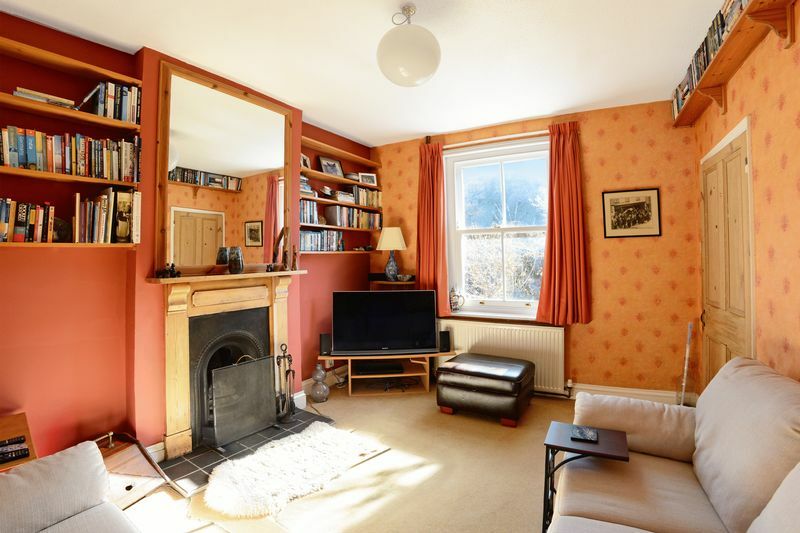 Located on the popular Gainsborough Park, the property comprises: Entrance Hall, Lounge, Dining Room, Kitchen, Rear Porch, Two Bedrooms with Master Bedroom En-suite, shower room. 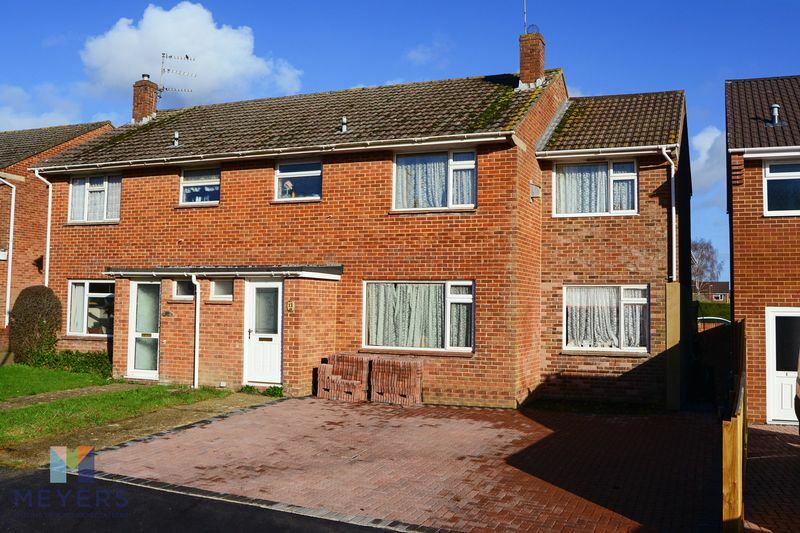 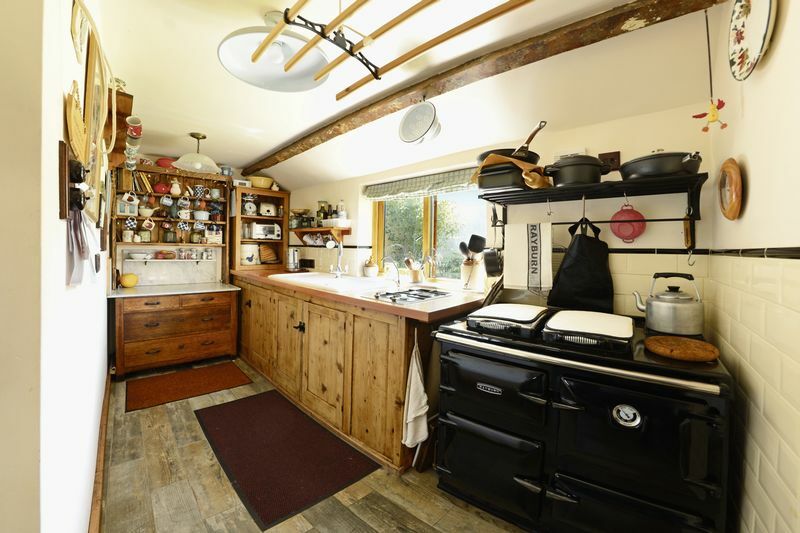 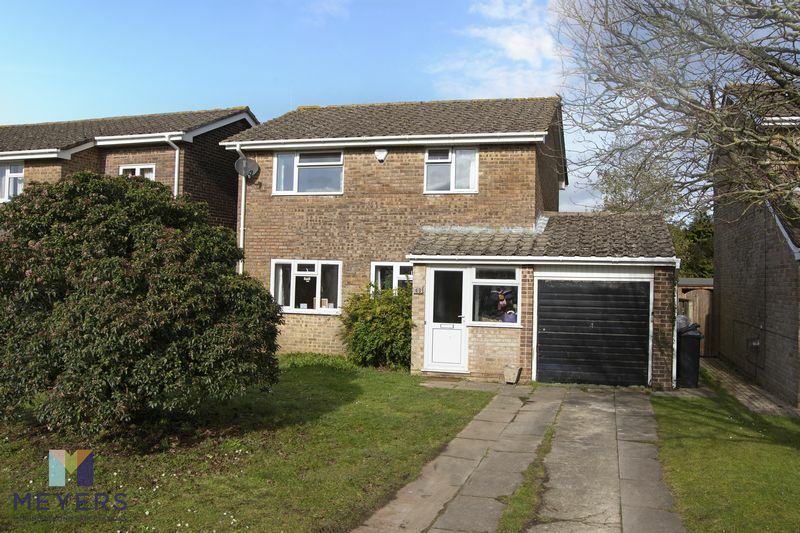 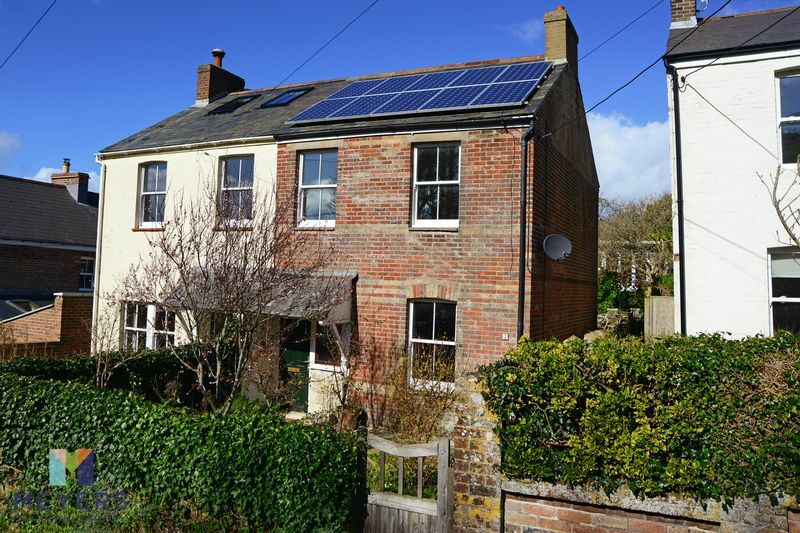 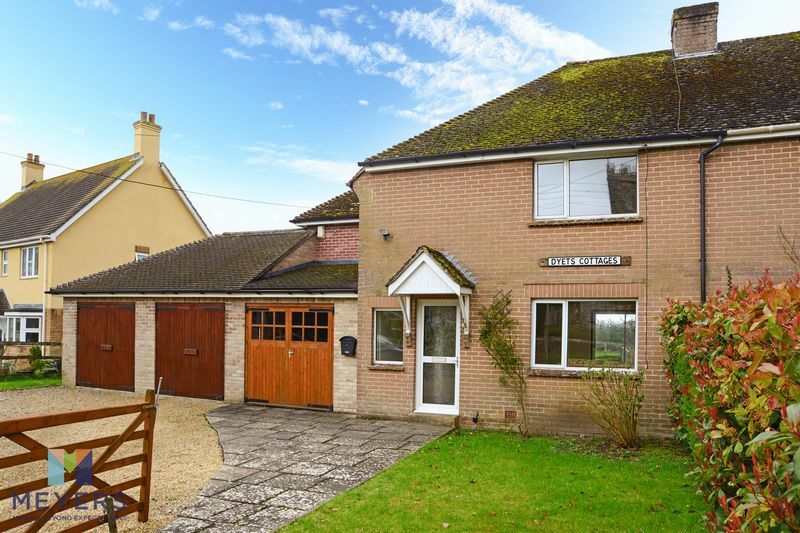 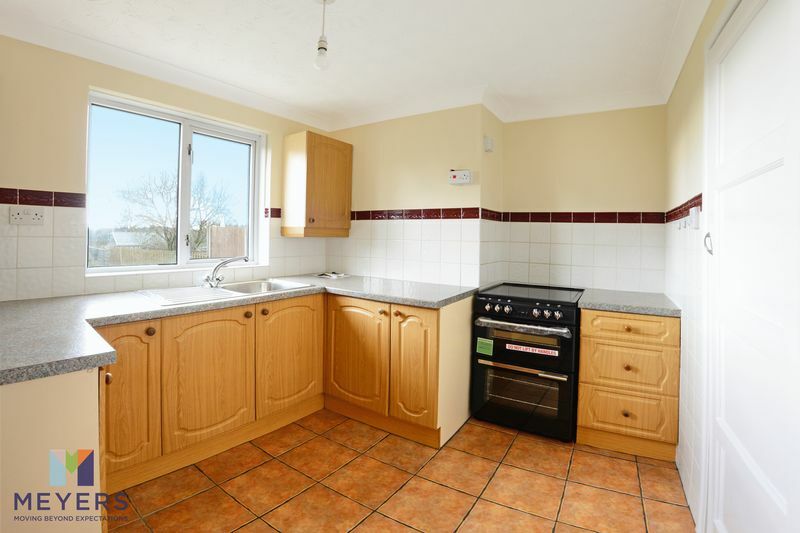 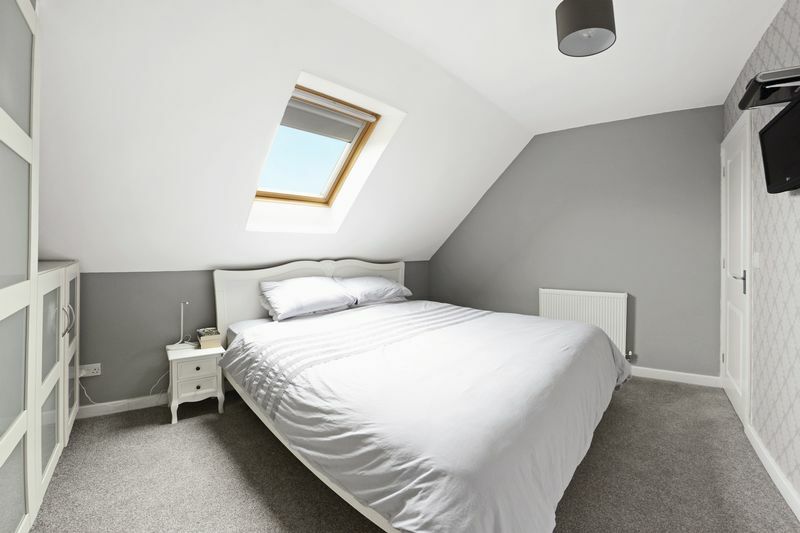 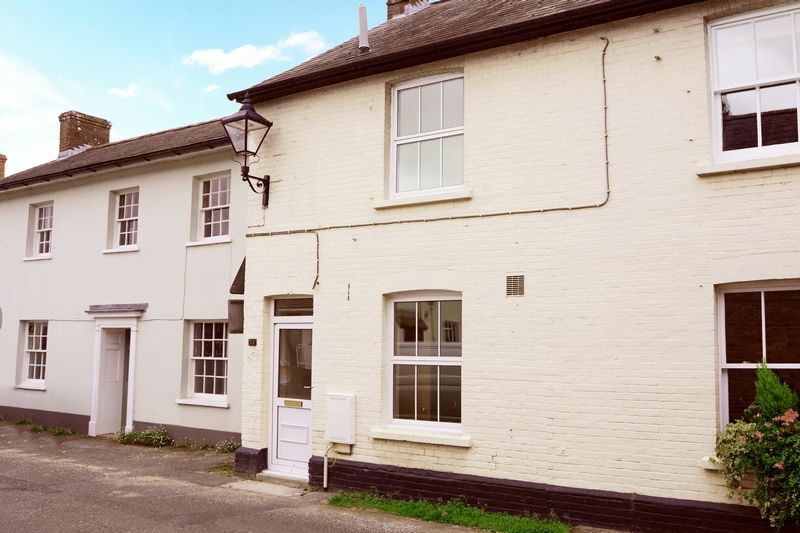 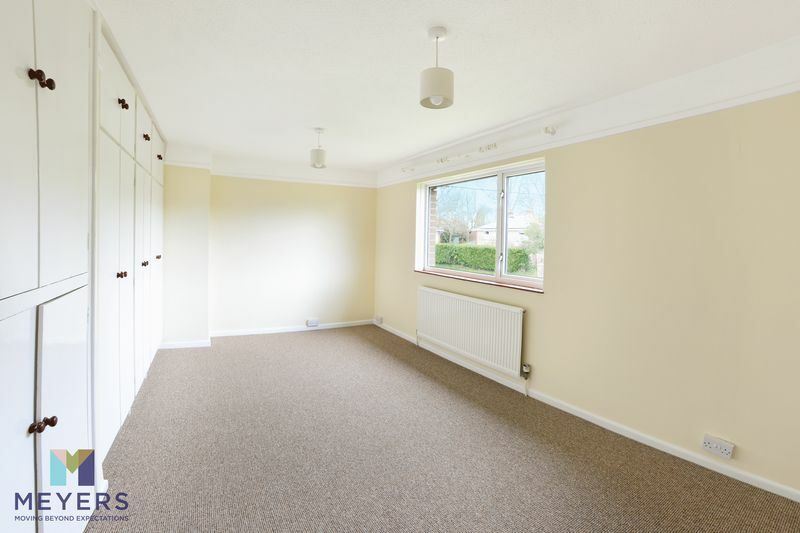 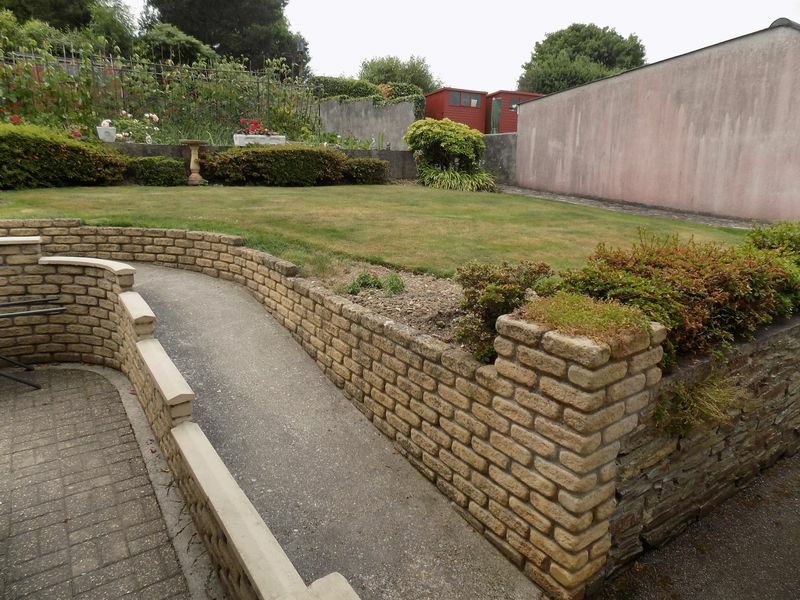 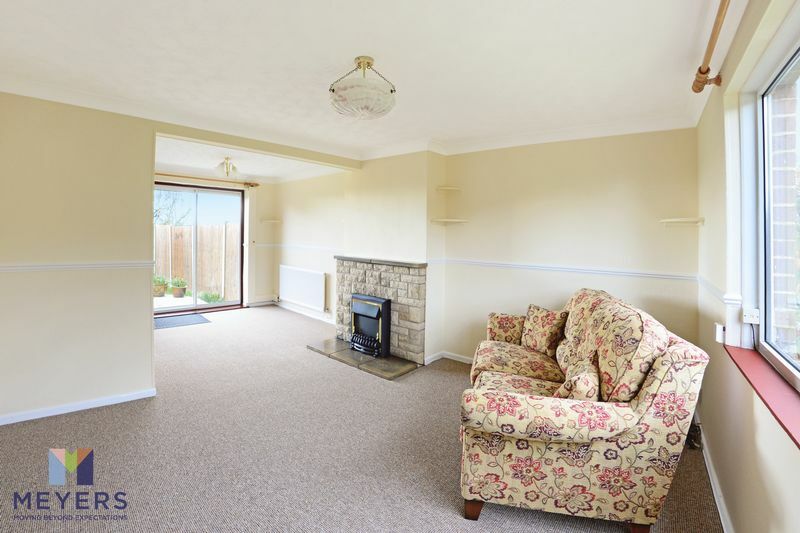 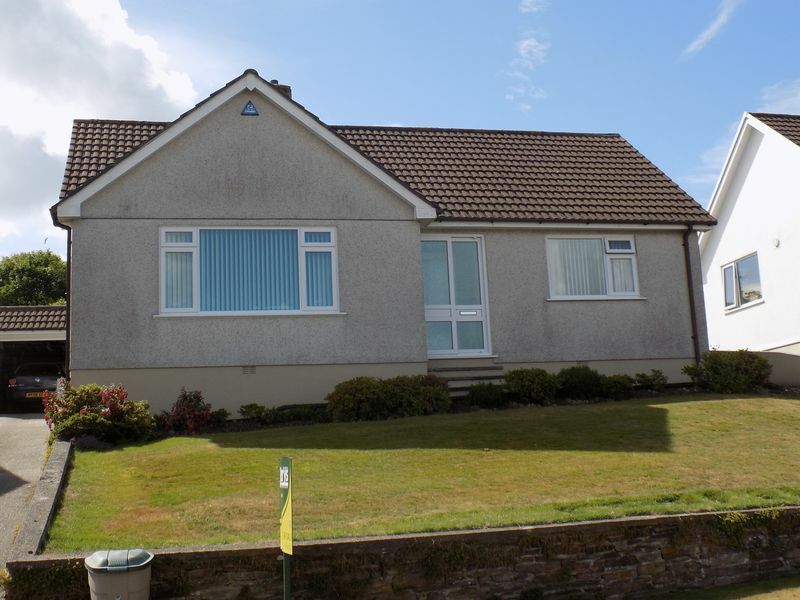 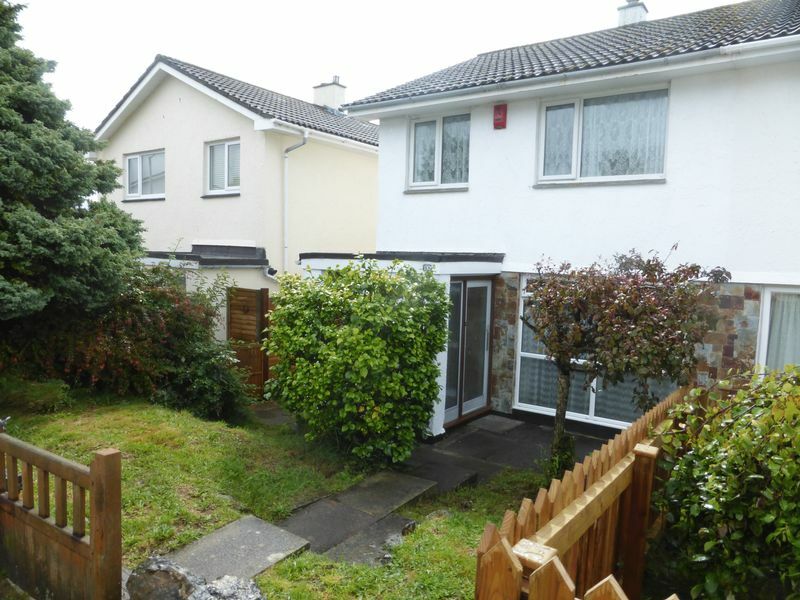 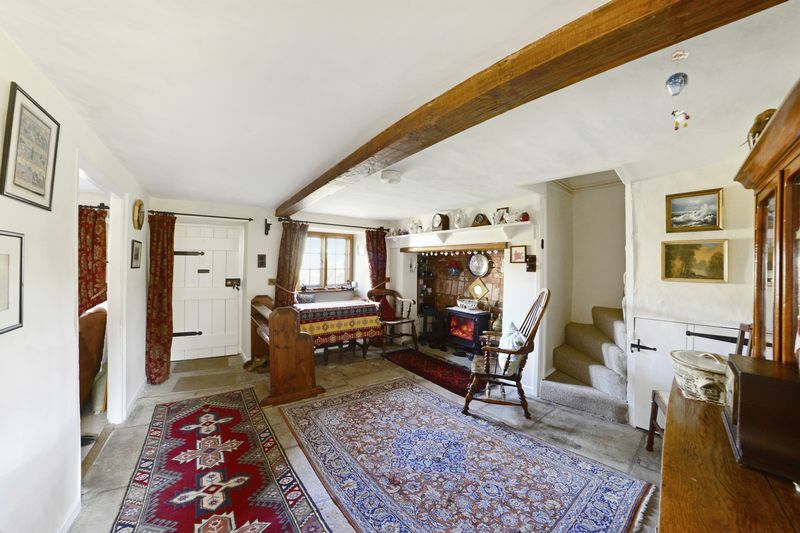 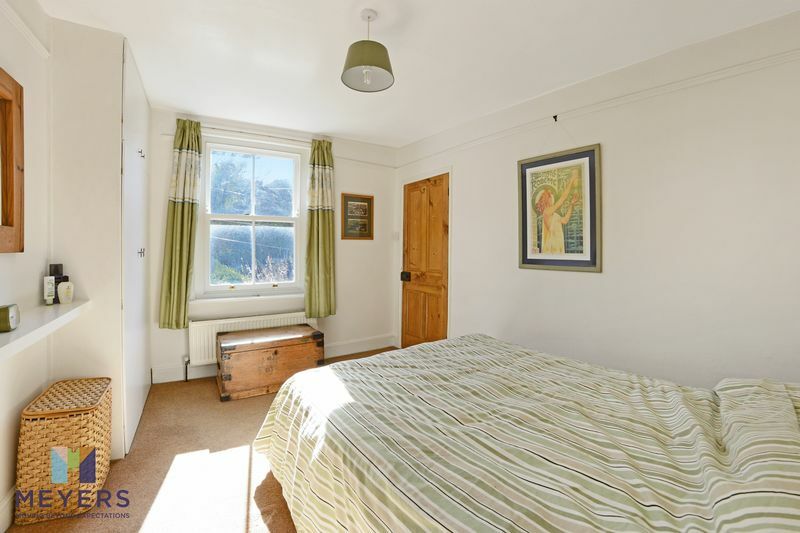 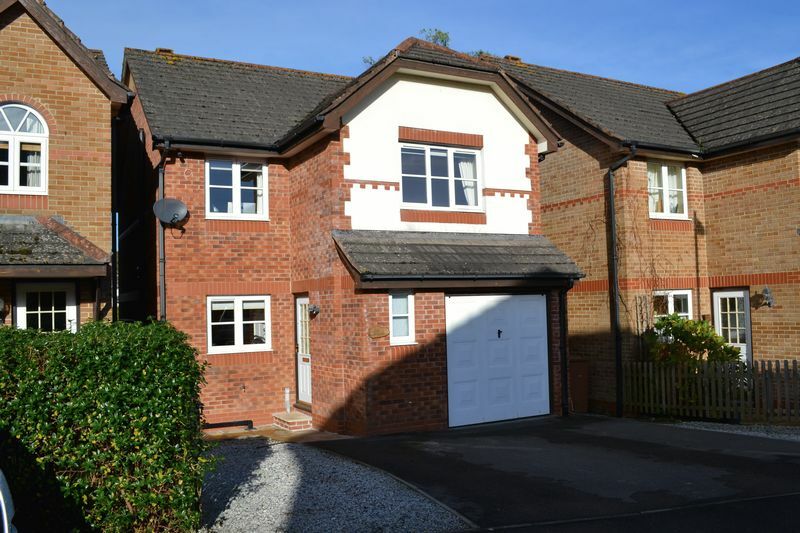 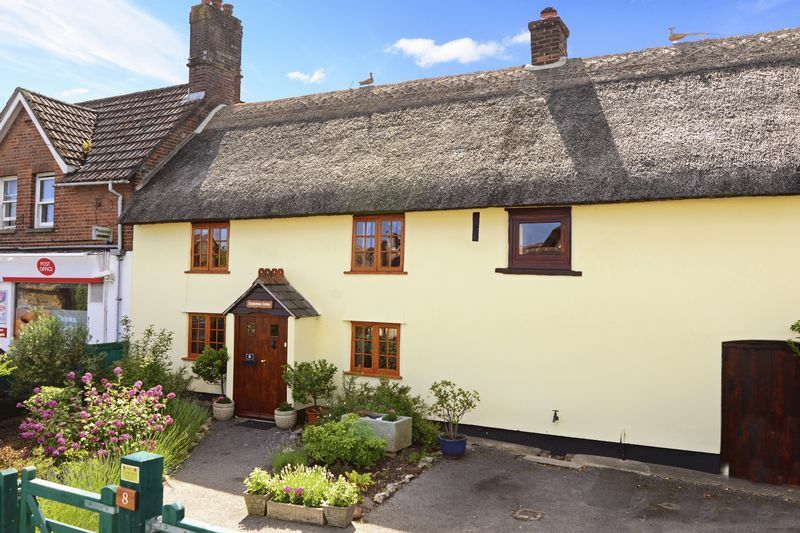 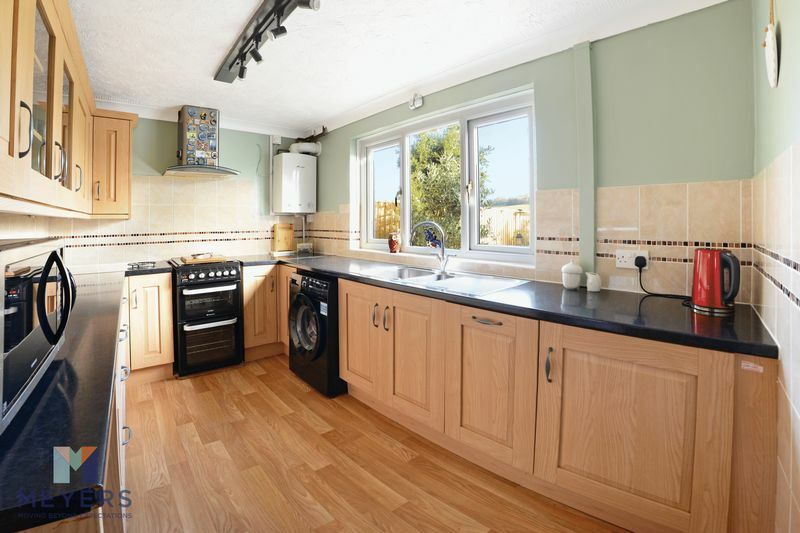 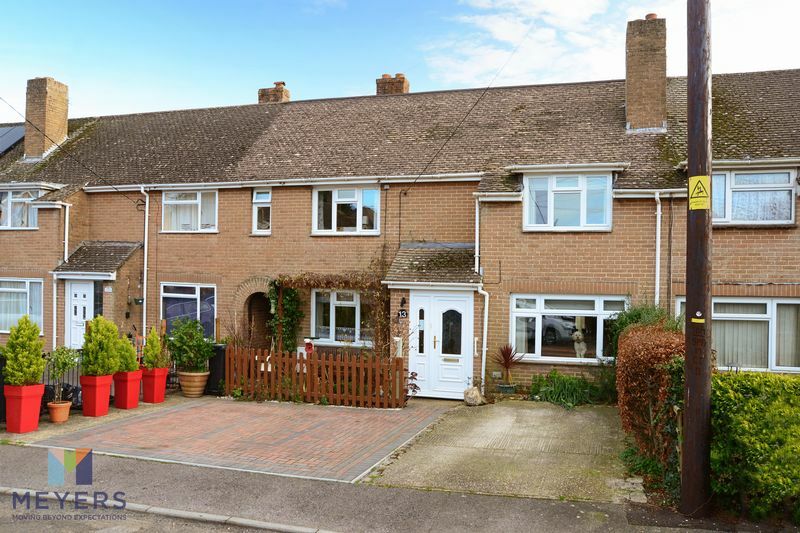 The property also benefits from uPVC double glazing, garage, driveway and garden.